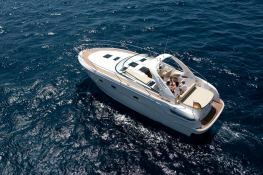 Located in Sibenik, Croatia, this bareboat motoryacht BMB Sport 38 (2 double cabins), built in 2012 by Bavaria Yachts, is capable of hosting up to 4 passengers. 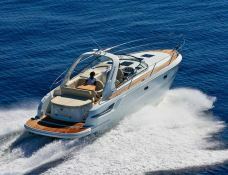 For a complete motoryacht charter journey, BMB Sport 38 comes with 2x295 Hp engines. 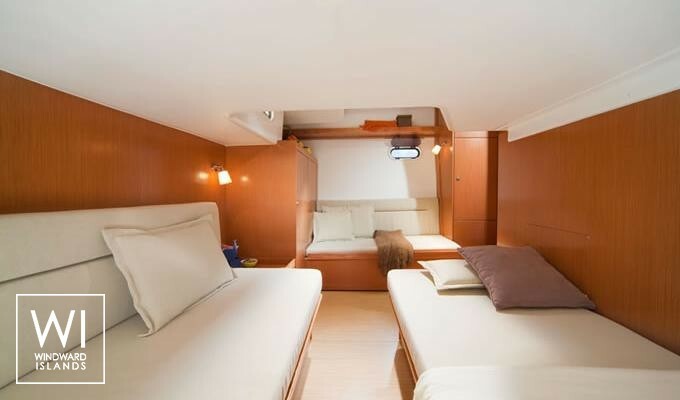 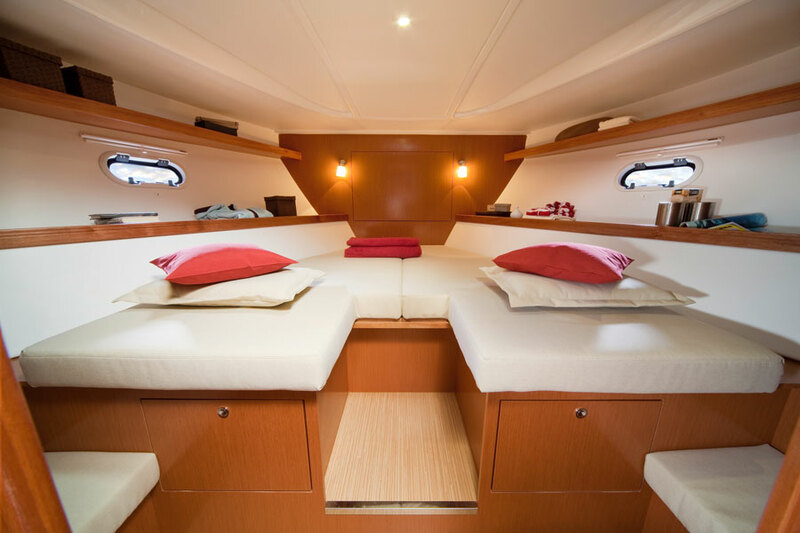 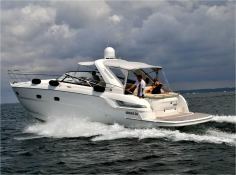 This motoryacht is available for bareboat charter with a base price of 4 200 € (approximatly 4 737 $).